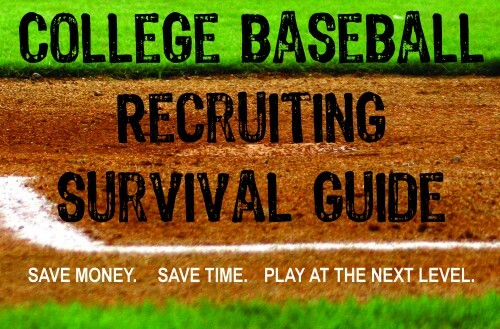 The recruiting process for college baseball can be intense and cut-throat. This is because Division 1 college baseball programs have only 11.7 scholarships to divide among their rosters of thirty to thirty-five student athletes. D2 programs have nine, NAIA teams have 12 and D3 programs don’t offer scholarships. So there is really two things going on in the College Baseball recruiting process. First, you want to get asked to join the team. Second, you want to try to get the most scholarship money as possible from a fairly small pool. 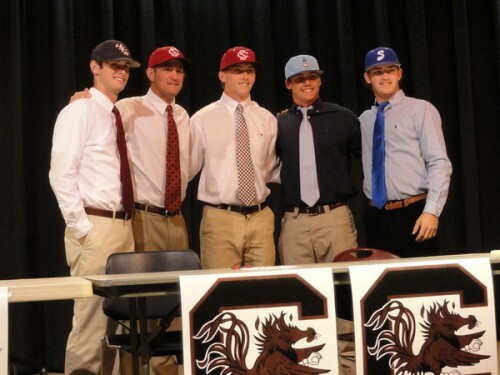 The NCSA is an organization that helps high school baseball players with the college recruitment process. Any potential recruit should check out their website and use it as a resource. Here are some frequently asked questions about college baseball recruiting. Should I play travel baseball? College baseball programs want to see a potential recruit playing both high school baseball and travel baseball in the summer. Travel baseball is ultimately going to be more important in most program’s evaluations. That is because the competition level is going to be higher. 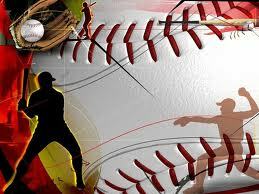 It’s also because travel baseball takes place in the summer when the college baseball season is over, allowing the coaches to take in the games themselves. However don’t overlook high school baseball. College baseball programs will still pay attention to your scholastic performances and also use your high school baseball career to gauge your potential as a teammate. Yes. First good grades show that the recruit is responsible. Secondly, a college coach doesn’t want to have to deal with a player who might struggle with a university course load and may even become ruled academically ineligible. And, thirdly, remember that D1 schools have only 11.7 athletic scholarships to spread among thirty to thirty-five players. So baseball programs try to get their players money in other ways and having good grades and strong standardized tests in high school make it easier for them to find you alternative scholarship money. What kind of baseball video should I make for coaches? The most important thing a student athlete can do in a video he makes for recruitment purposes is to show off his skills. While some coaches will occasionally request game footage, what they really want to see is a player’s ability to repeat a skill — such as his swing or his pitching motion — over and over again. And that should be the centerpiece of any baseball video made for college coaches. Should I go to college camps or showcases? It is recommended that high school student athletes go to two to three college camps and one to two showcases a year. The student-athlete should pick what showcases to attend based on what college programs he wants to get the attention of, and should take advantage of showcases which will feature representatives from those college. Camps are a good way to impress college programs that already have you on their radar. The downside to this strategy is it can be quite expensive, with camps and showcases running between a couple hundred and a up to thousand dollars depending on their length and reputation. One final point. Just because it is late in the recruiting game and you haven’t heard from any of the programs you are looking at don’t give up. Many top high school recruits will end up entering the Major League Baseball draft, thus opening up a spot and/or scholarship money at the college they would have attended if they didn’t go pro. This also creates a trickle down effect that could potentially open up late spots and/or money at baseball programs well down the collegiate food chain.